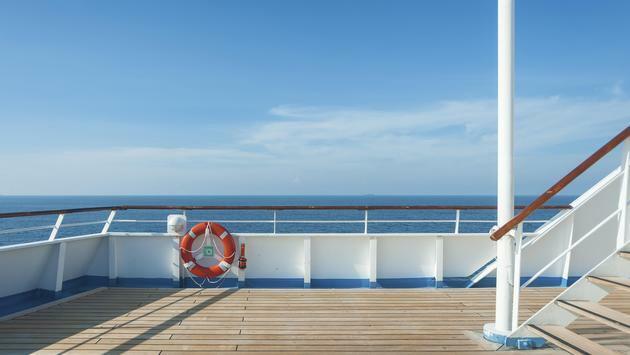 For travelers who love to sail the open seas, the cost of cruising will now cost more. Carnival Cruise Line announced it will be increasing automatic gratuity for staff by eight percent on December 1. Most passengers will now pay $13.99 per person, per day for the gratuity, while travelers in suites will pay $15.99 per person, per day, a 15-percent increase. As for those who prefer sailing with Royal Caribbean International, the cruise line is raising prices for drinks packages starting on January 1. The company’s Deluxe Beverage Package will now cost between $63 to $70 per person, per day, an increase of more than 10 percent from the current rate of between $57 and $63 per person, per day. Royal Caribbean also revealed the price of its Premium Refreshment Package will increase to $29 per person, per day on all of the cruise line’s ships. The cost of the Classic Soda Package will jump to $12.99 per person, per day. Norwegian Cruise Line is also increasing the cost of its drink packages. Earlier this month, the company started charging passengers between $89 and $99 per person, per day for the Ultimate Beverage Package, which is an 11.2 percent increase. Holland America Line is also getting in on the price hikes. The cruise line will be increasing hotel service charges by 7.4 percent to $14.50 per person, per day, while suite passengers will deal with a 6.7 percent jump to $16 per person, per day.